BLOCK & BRICK collection is designed with the principles of durability and usability in mind. Storage containers are designed for digital equipment and accessory in home offices. One is free to choose small lockers and suspension battens in several sizes as many as needed and assemble the system in the terms of the space. 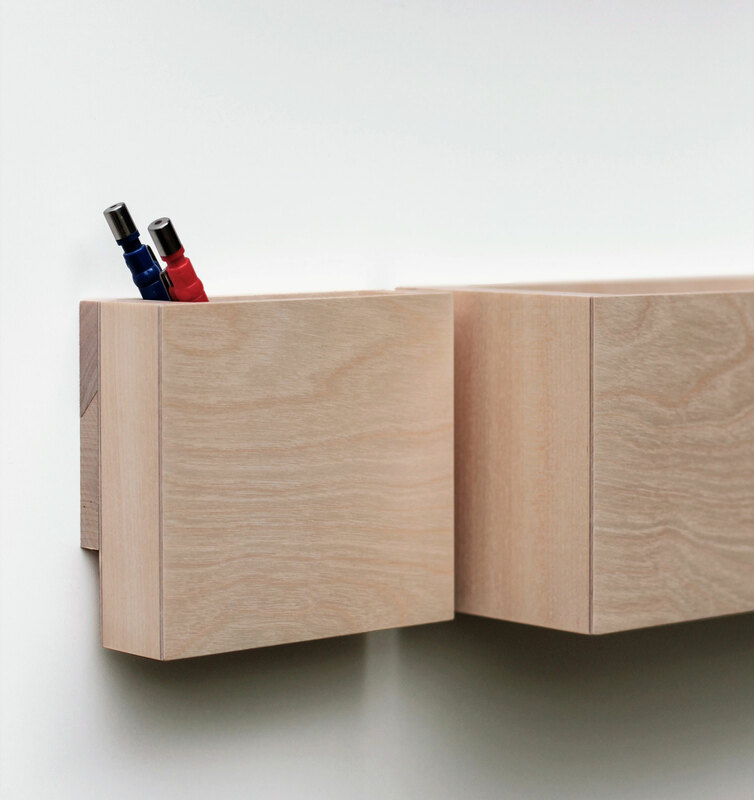 Collection offers solutions for changing needs in various spaces. Wall-mounted organizers are ideal for storing items and accessories also in children’s room or hall. 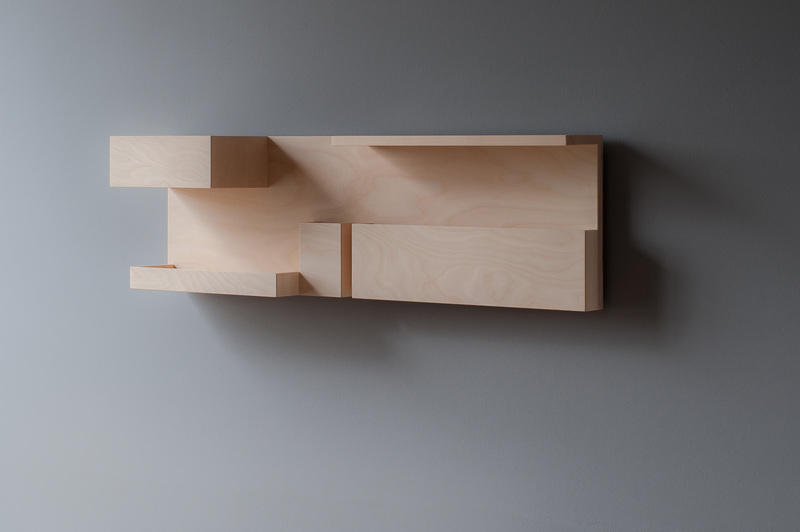 Furniture is made in Finland of the local birch and birch craft plywood. BLOCK & BRICK collection is designed with the principles of durability and usability in mind. 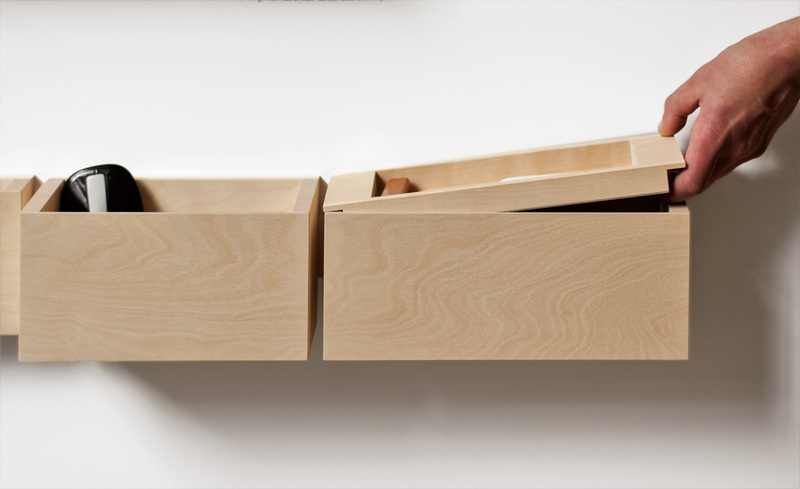 Minimalistic and practical storage unit for small items helps to bring order in the office. 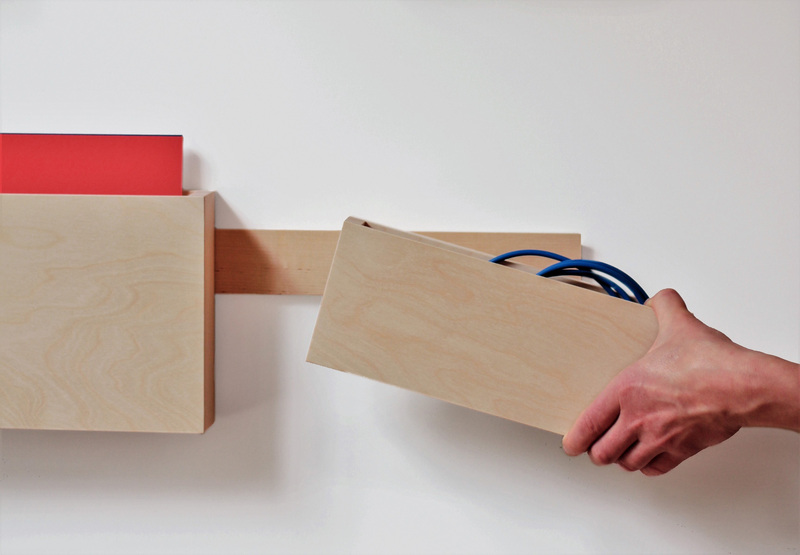 Collection offers solutions for changing needs in various spaces. 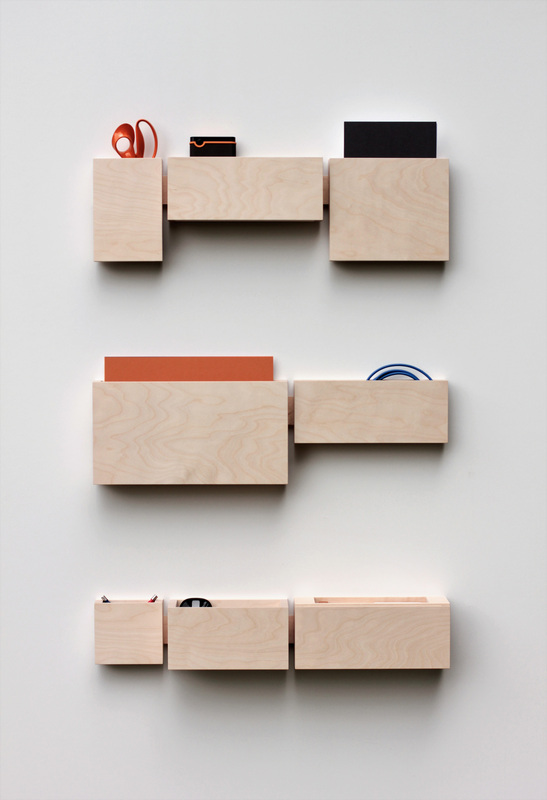 Wall-mounted organizers are ideal for storing items and accessories also in the hall, bedroom or children’s room. 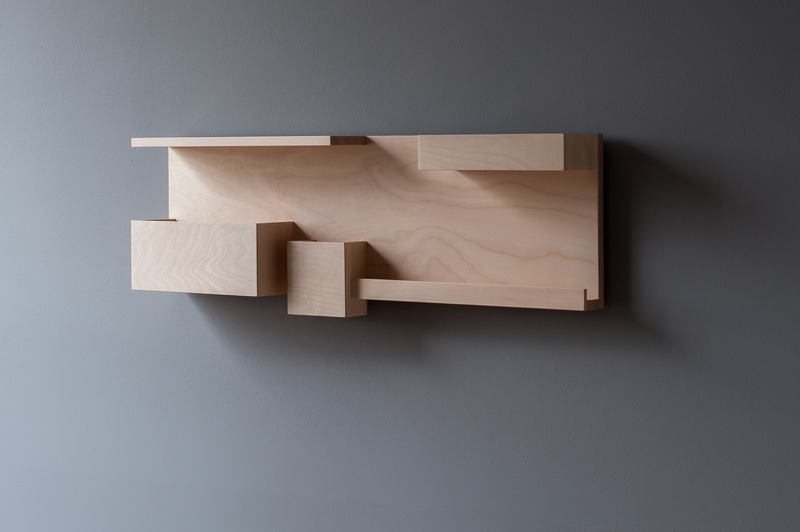 Furniture is made in Finland of the local birch and birch plywood.